Temptress Rosé is made from our Spanish origins estate grown Tempranillo. The wine is deliciously pink and will certainly tempt you! Aromas of strawberries and florals that lead to a palate full of luscious berry fruits with a lingering savoury touch of spice and a dry finish, leaving you wanting more. Estate Grown and Single Vineyard. 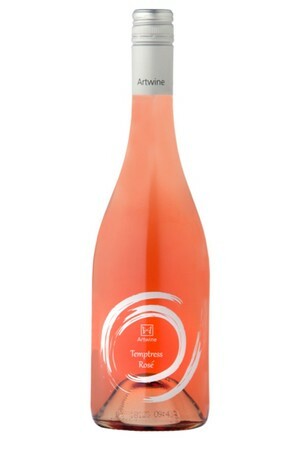 GOLD/Silver Medal Winewise Small Vignerons Awards - A very fresh rosé suggestive of strawberries and cream. The sweetness is balanced by fresh acidity."